Take a trip to the ethereal virtual world of Elf Slots Casino! 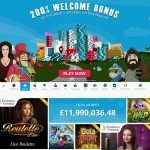 A bright and enchanting new UK casino experience that is bursting with a rainbow of colours, Elf Slots brings you the magic of both incredible games and exiting promotions. 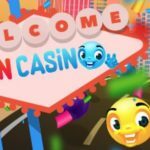 Another winner from Jumpman Gaming, elfslots.com gives you plenty of exciting advantages from the moment you sign up and every time you return to play. 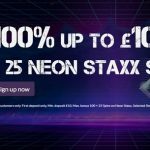 Beyond the thrilling Mega Reel spin that you can claim with your first deposit, there is a weekly cashback, free spins with every deposit, VIP levels, plus the latest and hottest slot games that you can enjoy online or on your phone! 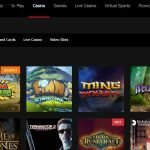 In addition to this casino’s fantastic offers and games from top providers like Microgaming, NYX, NetEnt and Yggdrasil, you can expect a secure and responsible gaming environment, fast and safe deposit and withdrawal methods and dependable customer support. 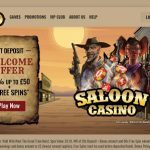 Elf Slots Casino opened its magical iGaming world to players in July 2018 and is fully licensed and regulated by the UKGC. 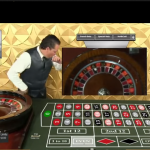 The welcome bonus package at Elf Slots, like other Jumpman Gaming sites, is based around the Mega Reel. 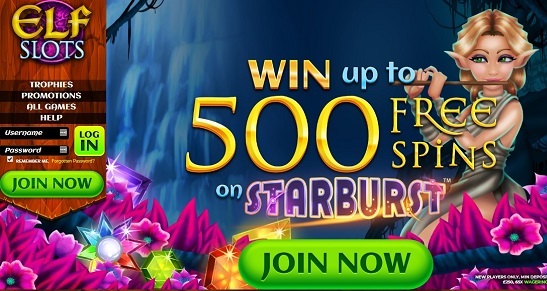 Instead of simply getting a welcome bonus or welcome bonus and free spins, as is the case with many of today’s UK online casinos, this new casino give you a spin on the Mega Reel, which gives you the chance to win different prizes, including the largest one of all: 500 Free Spins on Starburst! 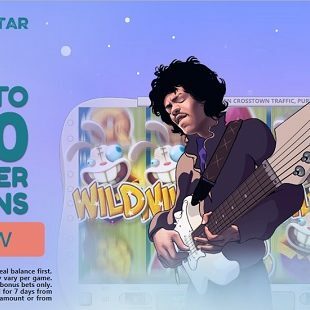 Other possible prizes include 20 Free Spins on Fluffy Favourites, 20 Free Spins on Starburst or even a £10 Amazon voucher. 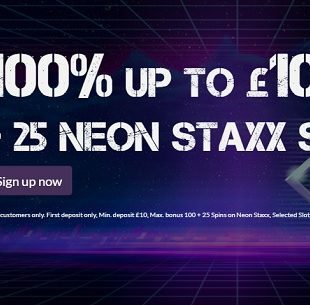 You need to make a minimum £10 deposit to qualify for a spin on the reel and winnings on free spins are subject to 65x wagering requirements. Bonus terms and conditions apply. As for other promotions, there are different ones from which you can choose, including a Chasback Boost, Daily Cashback, a spin of the Turbo Reel, and Happy Hours. 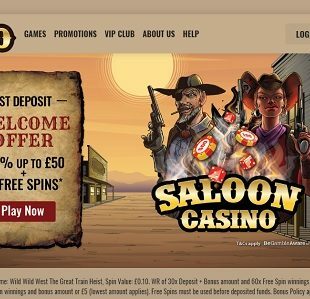 There’s also a VIP scheme with 5 exciting levels offering exclusive perks, as well as the 200 Club, which gives you the chance to win a free Amazon Voucher and thousands of free spins by collecting 200 Elf Slots trophies. 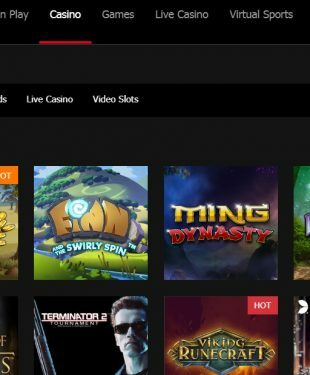 Nyx, Yggdrasil, ParliPlay, Eyecon, BigTimeGaming, NetEnt, Microgaming, and Quickspin are among the different software providers who have contributed to the amazing slots library at Elf Slots Casino. The new online casino UK hotspot is teeming with a number of fantastic video slots, including Break da Bank Again, Aztech Gold, Fluffy Favourites, Starburst, Rainbow Riches, Wolf Gold, etc. You can also play jackpots like Ozwin’s Jackpots, Holmes and the Stolen Stones, Temple of Iris, and many others. 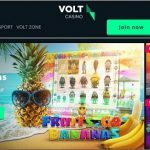 In addition to slots there are a few Bingo games as well as a small collection of virtual card and table games like Blackjack, Roulette, Casino Hold’em, etc. That being said, there is no live casino games offering. Enter the enchanting forest of fun at Elf Slots Casino online and on mobile.